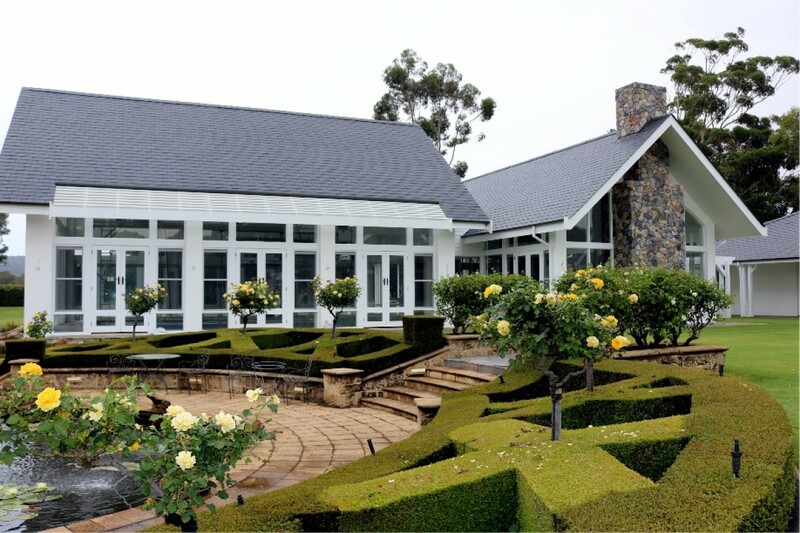 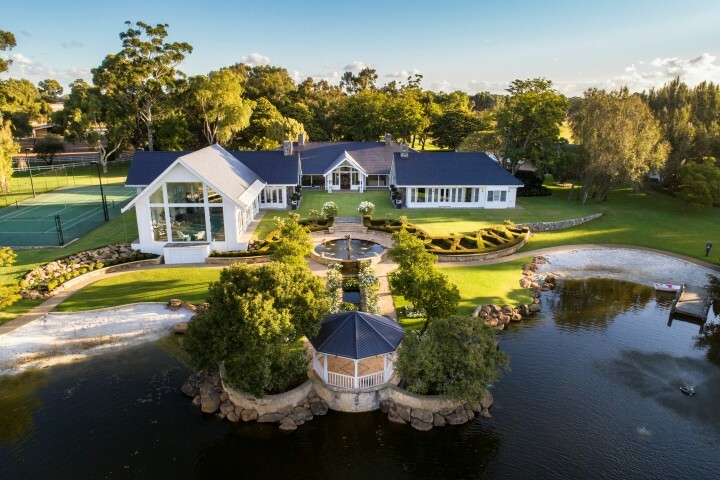 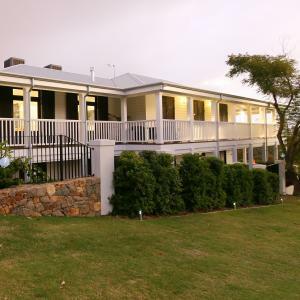 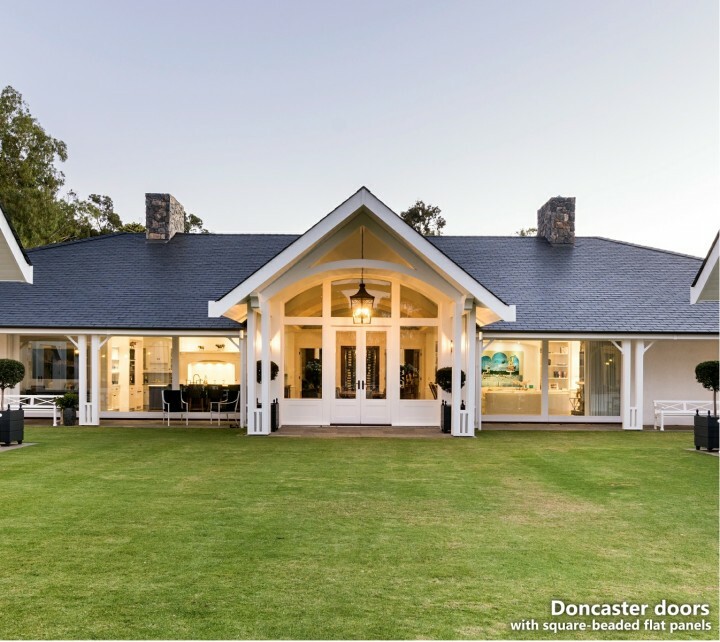 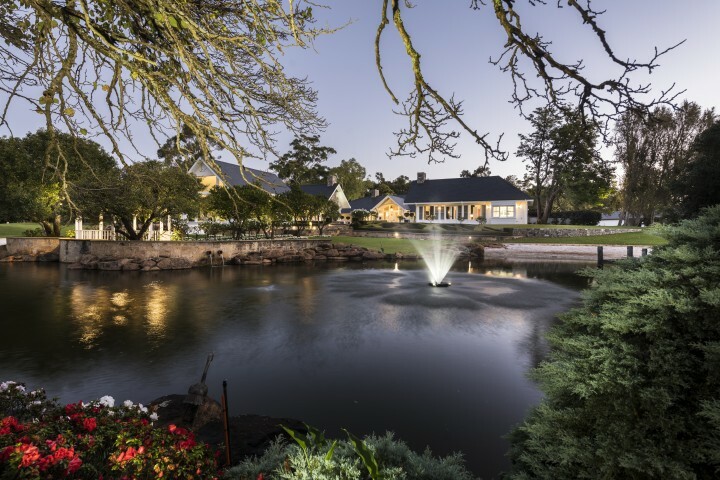 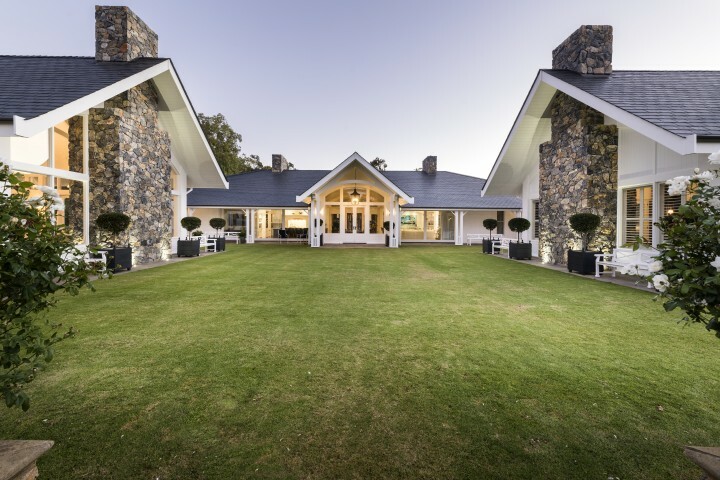 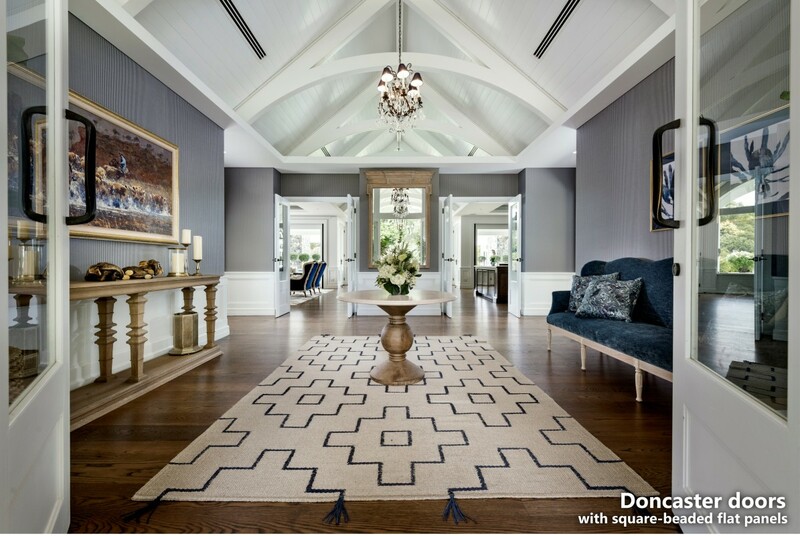 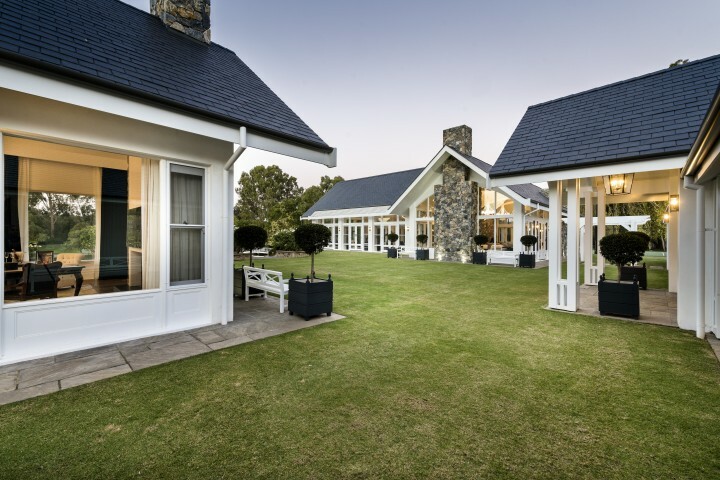 This stunning country estate has received multiple accolades and awards from the Housing Industry Association. 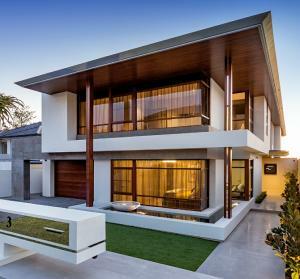 The HIA judges were extremely impressed with the home, stating "Without exception the quality of workmanship was faultless." 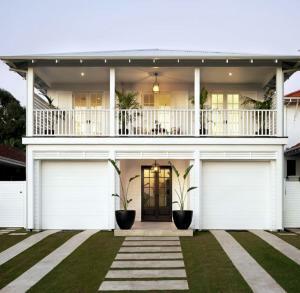 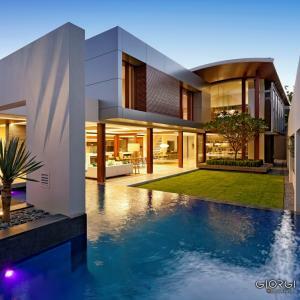 The judges said: "The three separate pavilions give this home a resort feel. 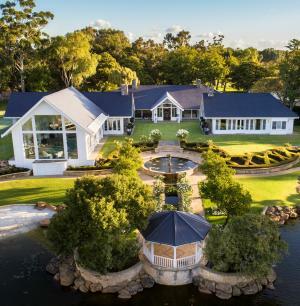 The design addresses the picturesque location, which includes a lake. 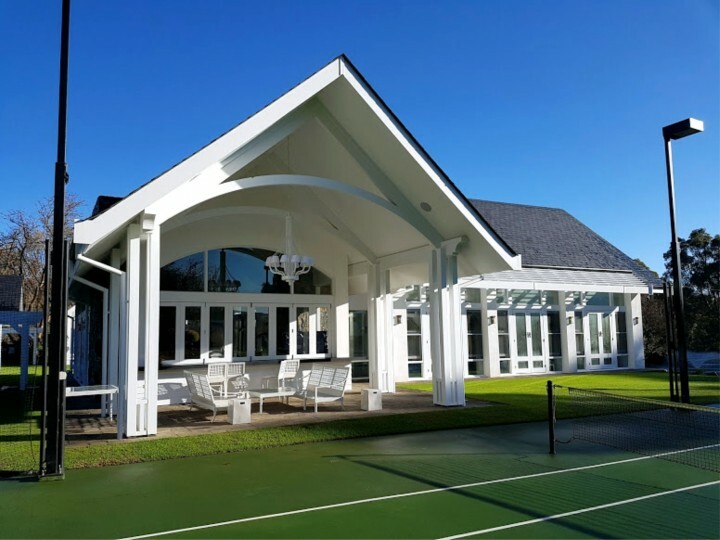 Feature arches continue through from entry to rear and a pool house pavilion incorporates a deck overlooking the tennis court." 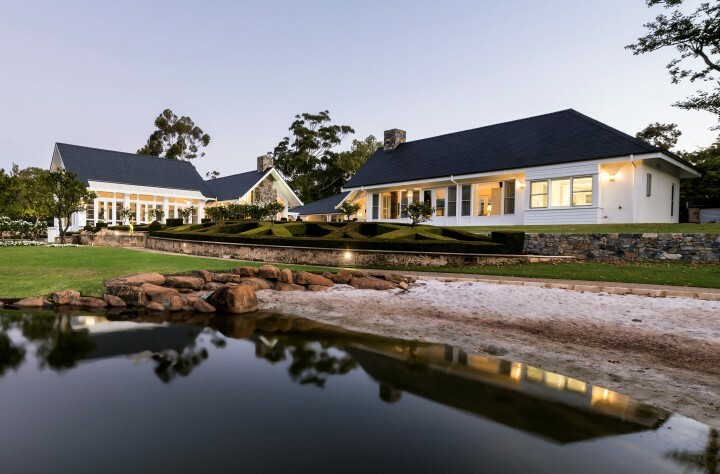 The residence features extensive custom timber joinery throughout the home and pool pavilion. 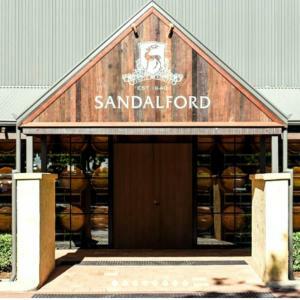 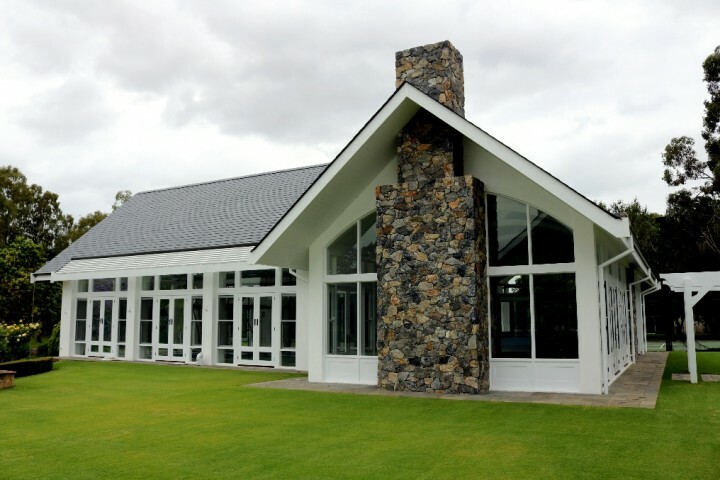 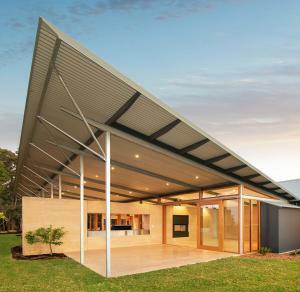 Cedar West provided a solution to design, construct and install the complex joinery on this project. 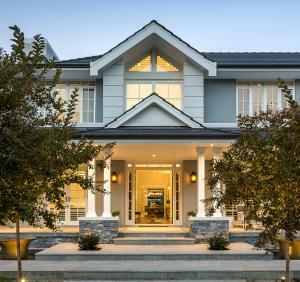 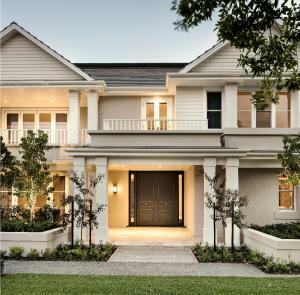 The home was built by Palazzo Homes, and features solid timber doors and windows by Cedar West.